Are you looking for a fireplace refacing expert in New York? 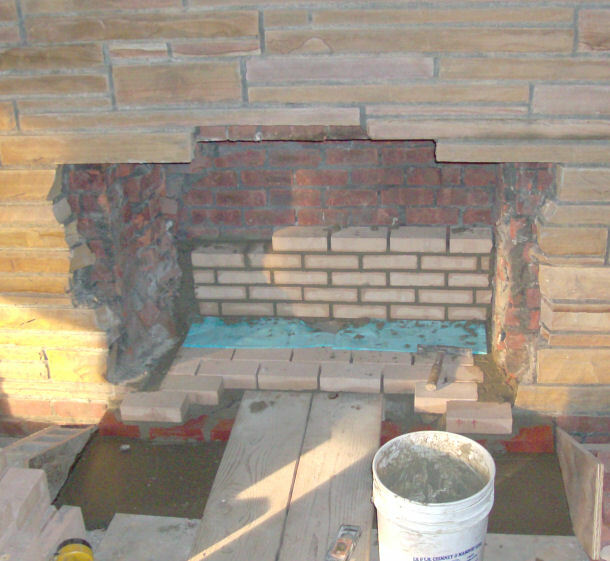 Chimney Repair NY is your answer because our masons have over 20 years of experience refacing fireplaces in New York. We do interior and exterior fireplace refacing with all types of materials including brick, marble, stone, tile, granite, and slate to name a few. Call us today at 1-877-952-7425 to schedule your fireplace refacing project or request a Free Fireplace Refacing Estimate. With a professional mason in charge of your fireplace remodeling project, you can rest easy knowing that your newly refaced fireplace will be done properly and up to code. Updating your fireplace will improve the value of your home and give you years of enjoyment. Our masons understand the best match for your fireplace refacing project, so call us today at 1-877-952-7425 to get started or request a Free Fireplace Refacing Quote.